Mouse Anti-Human Antibody ELISA Kit — Epitope Diagnostics, Inc. 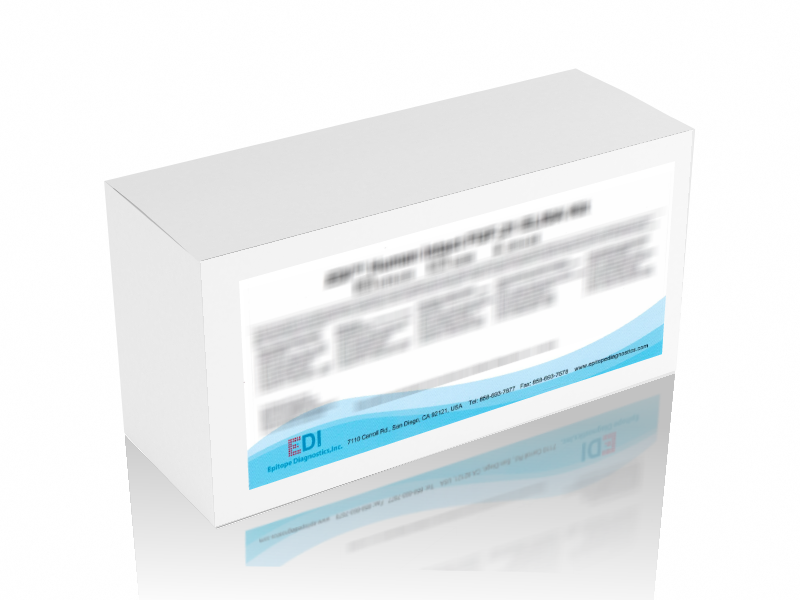 This ELISA (enzyme-linked immunosorbent assay) kit is intended for the quantitative determination of mouse anti-human IgG antibody (MAHA) levels in patient serum or plasma samples. It detects both MAHA-IgG and MAHA-IgM subtypes. This test might be used as an aid in the detection of patients with positive MAHA that may affect prescribed diagnosis and treatment involving humanized monoclonal antibody. Humanized monoclonal antibodies (IgG) and their fragments are used during in-vivo diagnosis procedures (radionuclides) and as treatment for patients with various diseases. In animal studies, even a single dose injection of humanized monoclonal antibody may induce immune response directed against this foreign protein (immunogen). In circulation, the presence of mouse antibody against human IgG would bind to the injected humanized antibody therapeutics and therefore diminish the efficacy of either in-vivo diagnosis or treatment. The presence of MAHA in patient serum or plasma specimens causes both false positive and false negative immunoassay test results depending on assay principles and monoclonal antibodies used in the assay system.